The cytochrome P450 (CYP450) enzymes play a significant role in the metabolism of both endogenous and exogenous compounds. Within this family, CYP1A2, CYP2B6, CYP2C8, CYP2C9, CYP2C19, CYP2D6 and CYP3A4 are predominantly involved in the metabolism of drugs. 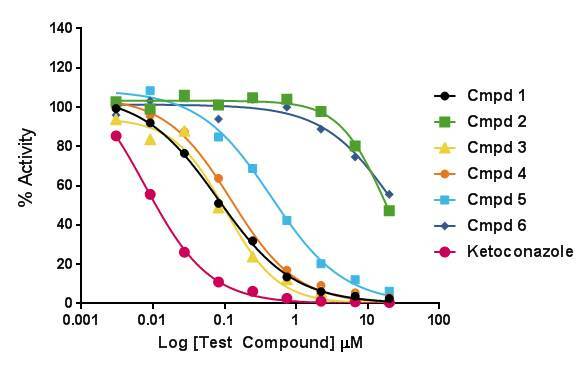 The measurement of the inhibition of each of these CYP450 enzymes in human liver microsomes (HLM) helps in predicting the potential for drug-drug interactions with co-administered drugs and in understanding the subsequent clinical consequences. Sygnature’s standard reversible CYP450 inhibition assay utilises drug-like probe substrates, HLM and the Phase I cofactor, NADPH. 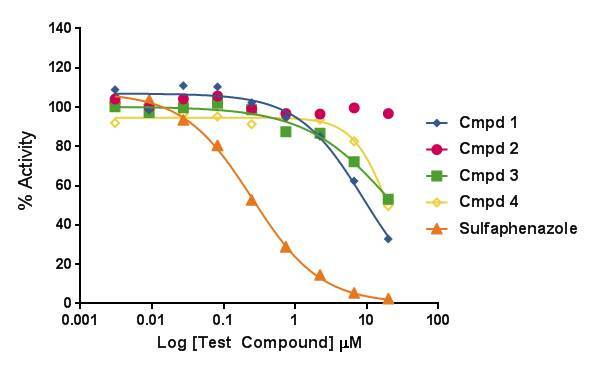 The assay monitors for the formation of the metabolites of the drug-like probe substrates in the absence and presence of a compound by LC-MS/MS. All assays have two replicates per compound and include a positive control inhibitor. Data output consists of the generation of an inhibition constant or IC50 value. Figure 1 In-house CYP3A4 Inhibition Screening Output. Data shown are the mean of 2 replicates. 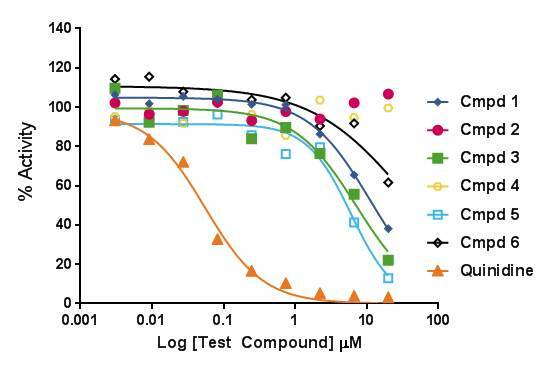 Figure 2 In-house CYP2D6 Inhibition Screening Output. Data shown are the mean of 2 replicates. 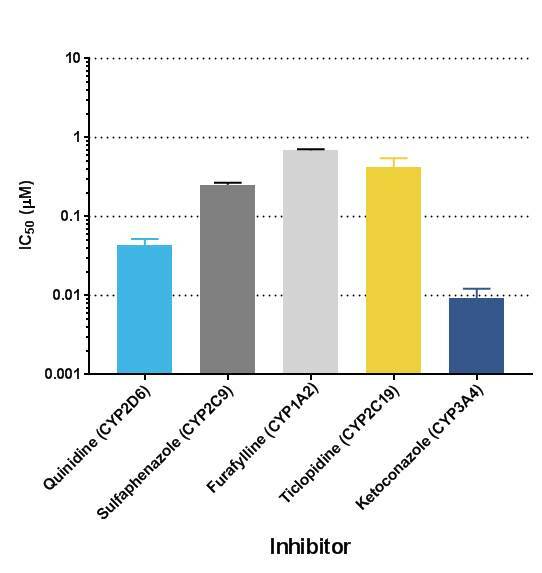 Figure 3 In-house CYP2C19 Inhibition Screening Output. Data shown are the mean of 2 replicates. 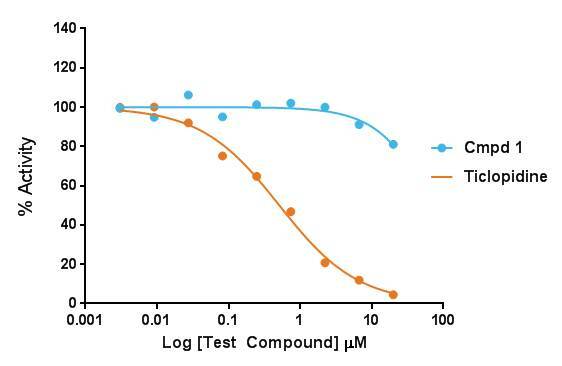 Figure 4 In-house CYP2C9 Inhibition Screening Output. Data shown are the mean of 2 replicates. Figure 5 In-house CYP1A2 Inhibition Screening Output. Data shown are the mean of 2 replicates. 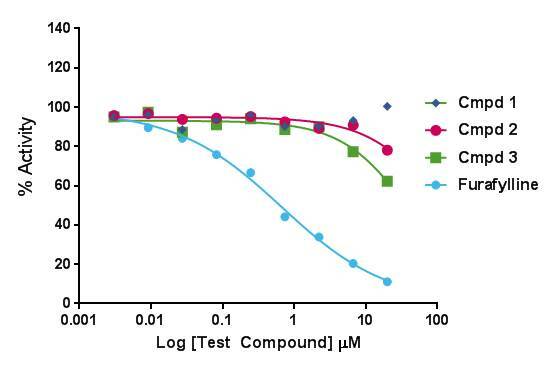 Figure 6 Sygnature Discovery’s IC50 values (mean ± standard deviation) for five CYP Isoforms control inhibitors.